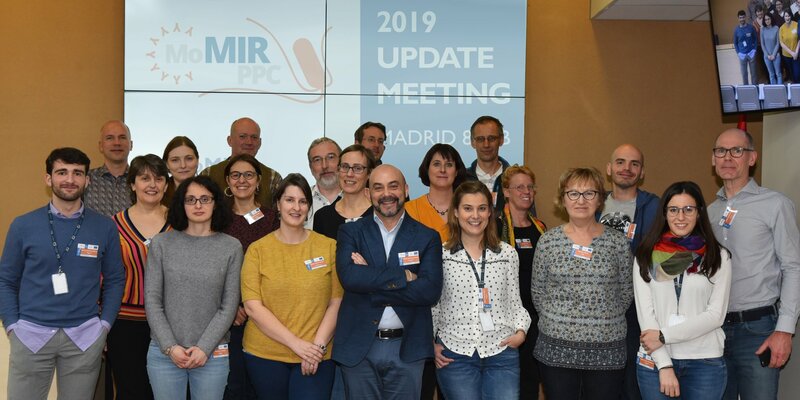 MoMIR-PPC (Monitoring the gut microbiota and immune response to predict, prevent and control zoonoses in humans and livestock in order to minimize the use of antimicrobials) aims to develop new approaches to predict, identify and prevent the appearance of animal and human Super-shedders based on immune response and gut microbiota composition. Meeting organization: María Ugarte Ruiz, Antonio Rodríguez Bertos. Place: Conference hall, VISAVET Health Surveillance Centre, Complutense University, Madrid, Spain. Date: February 8th, 2019 (8:00 to 17:30). Assistance: only MoMIR-PPC partners can assist to the meeting. We recommend you the Hotel T3 Tirol since it is a centric hotel, close to the VISAVET Health Surveillance Centre. If you would like to book in this hotel please contact them (+34 915481900, info@t3tirol.com) directly. Besides, there are plenty hotels in Madrid. 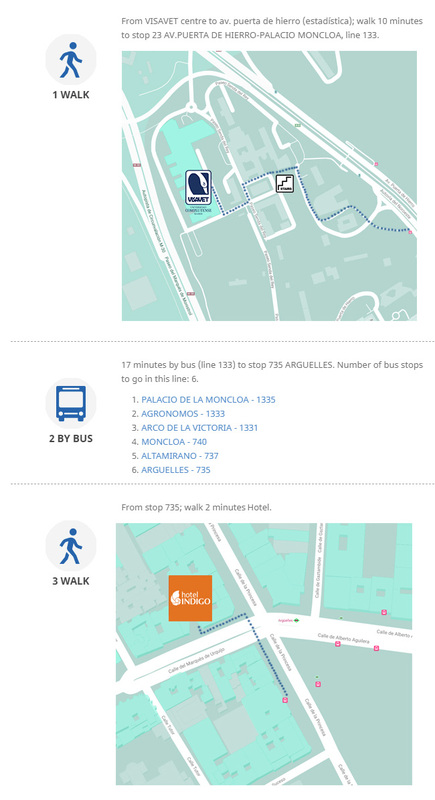 Please, make sure that the one you book is close to the venue ("Arg&utilde;elles" or "Moncloa" areas are the most suitable ones). Adolfo Suárez Madrid-Barajas airport is located twelve kilometers to the Northeast of Madrid's city limits. 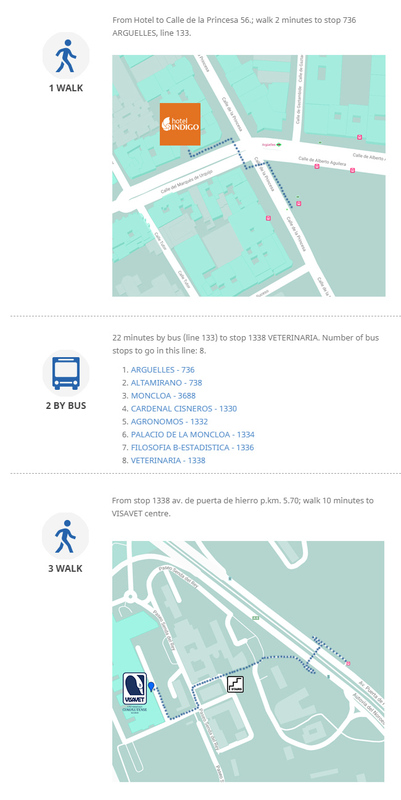 You can go to the recommended hotel by underground (L8: Aeropuerto to Nuevos Ministerios; and L6: Nuevos Ministerios to Arguelles, see Metro underground map) or taxi (fixed price, 30 euros). Arguelles 736 Stop --> Veterinaria 1338 Stop. Total estimated time of the going trip: 34 minutes. Total estimated time of the turn trip: 29 minutes.